Do you lie awake in bed wondering if you’ll ever trust your husband again? 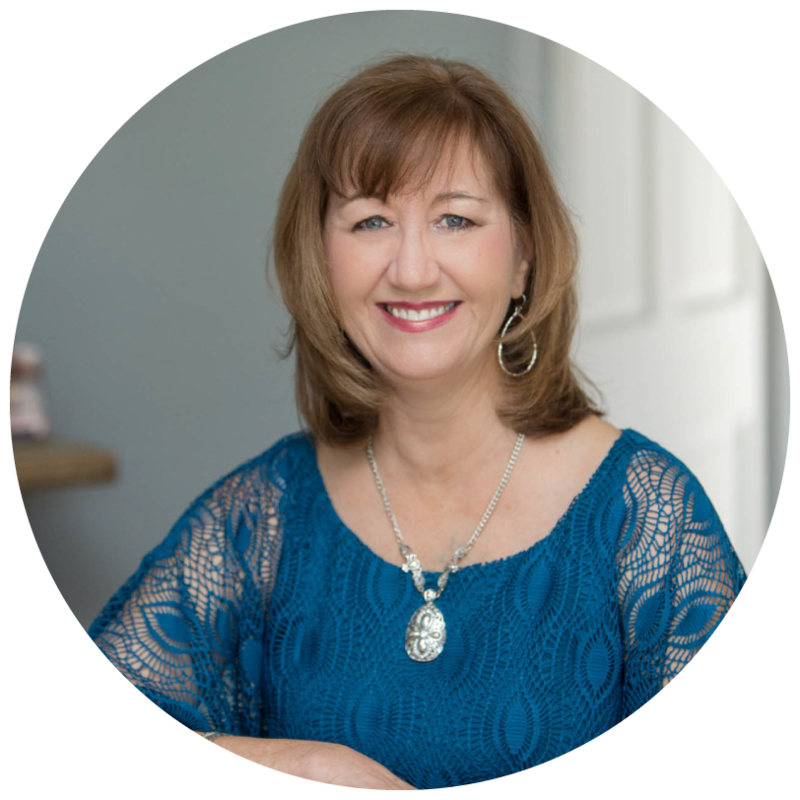 I can help you navigate the road to recovering from your husband’s affair. Denying the pain of your husband’s affair will delay your healing and hope for the future. but these feelings don’t have to be permanent. 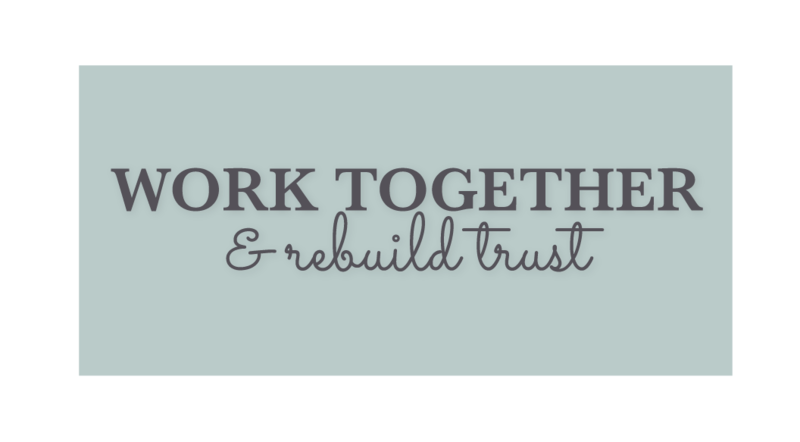 You don’t have to feel naive or stupid for wanting to repair a marriage with someone who broke your trust. You can heal from the loss, unfairness, and humiliation of your husband’s actions. But support and guidance along the way will make your recovery journey far more effective and efficient. I can help you look forward to the future with hope, peace, and joy. Marriage coaching is a process that requires time and effort. This is why I work with women in-person or via phone or video call during weekly individual sessions. Our work typically spans at least 12 weeks, though I do also offer intensives. There are also opportunities for your husband to join your coaching sessions, if you and he choose to do so. I consider my clients to be lifetime clients, so that if any time you hit a bump in the road, you can call and schedule a coaching session. 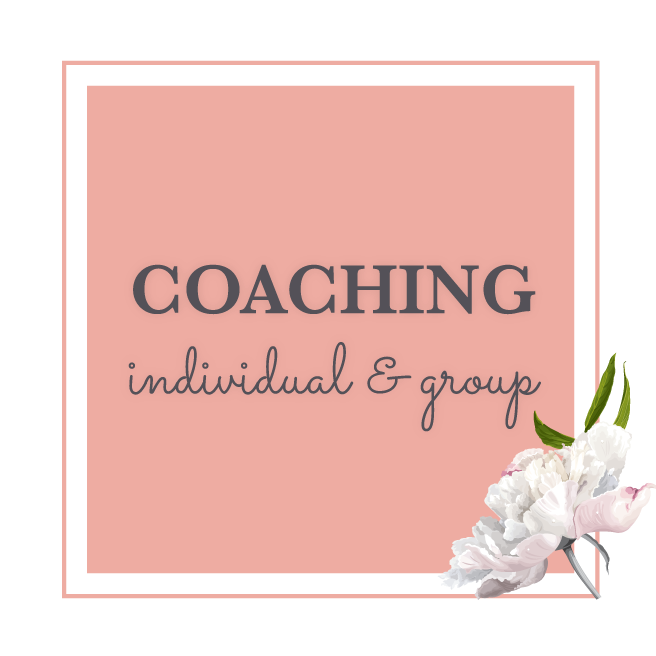 Schedule a free introductory call to learn more about how coaching can help you move forward with your life. I was feeling trapped in my marriage. I needed to talk to someone who understood the seriousness of my situation, and could show me God’s heart on the subject of infidelity… You were my advocate and gave me the support I needed so that I could begin a new chapter in my life. My husband had been lying to me for years. I lost it. During my first meeting with you I felt peace even knowing it would be a hard journey. Everything you asked me or discussed was about something I had mentioned in my prayers. • How could he do this to our family? • Why did he break the vows we made before God? • How can I forgive him when he shattered my heart? 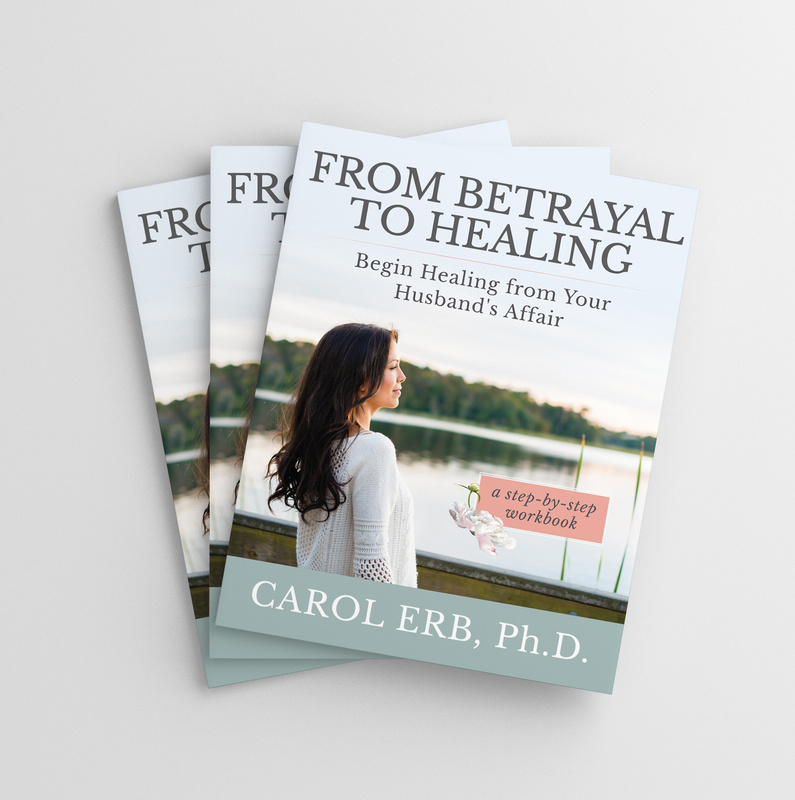 In this gentle and affirming workbook, Dr. Carol Erb helps women heal from the wounds of infidelity with a blend of biblical comfort, her personal experiences, and wisdom gleaned from years of professional counseling experience. 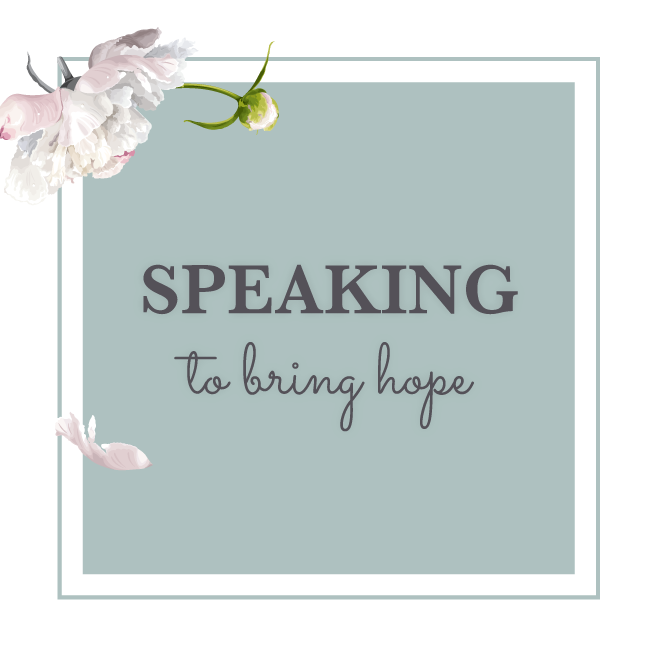 Never judgmental and always encouraging, this workbook will guide you through a process of healing that will give you hope and restore your strength. 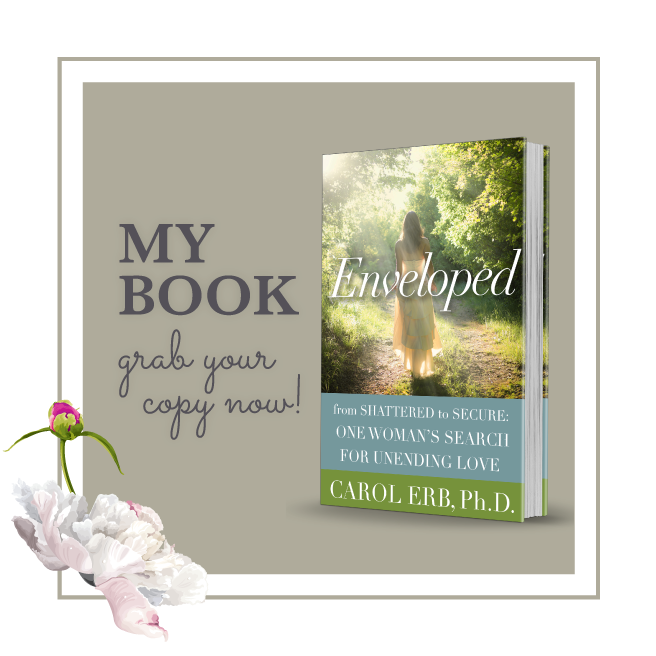 Enveloped tells the story of how Carol survived the trauma of sexual betrayal and loss. She describes her journey in detail, holding nothing back from the raw emotions she felt during those tumultuous years. But it was during these years of heartache, she found herself in the most intimate relationship of her life. She found joy and fulfillment beyond what she could have ever thought or imagined. It’s about the miracles that happen when you trust in God, even when it feels like the rest of the world is against you. With each turn of the page you’ll discover the excitement of self-discovery, the beauty of trust, and the transformative power of faith.